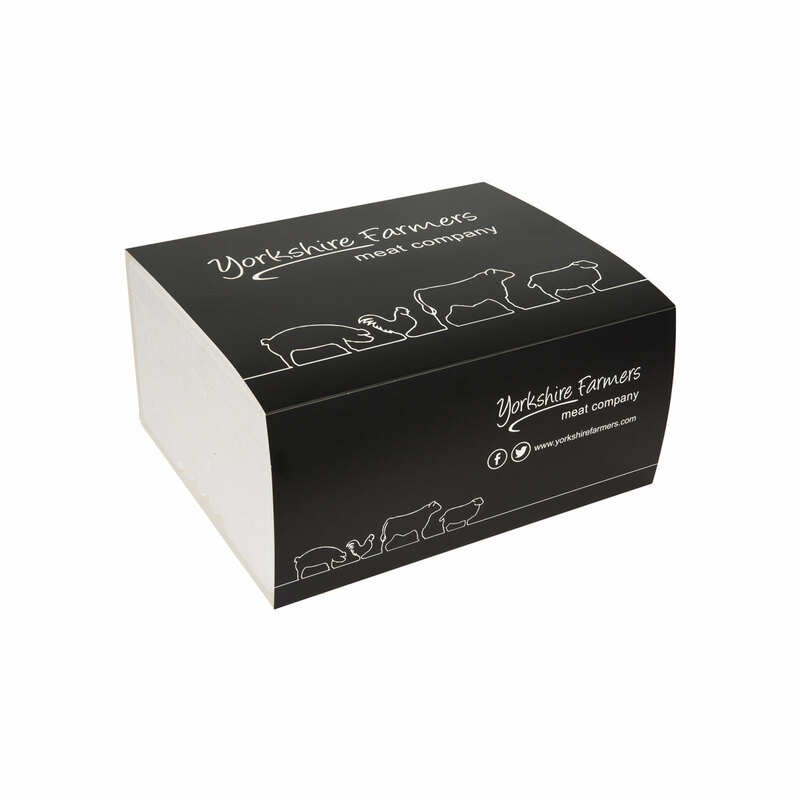 We created this box for those people who like the best, fresh, lean lamb from Yorkshire. With 2 half shoulders and a whole leg inside, a roast lamb dinner is never far away. For a lighter meal our lamb steaks are perfect on top of a fresh green salad. 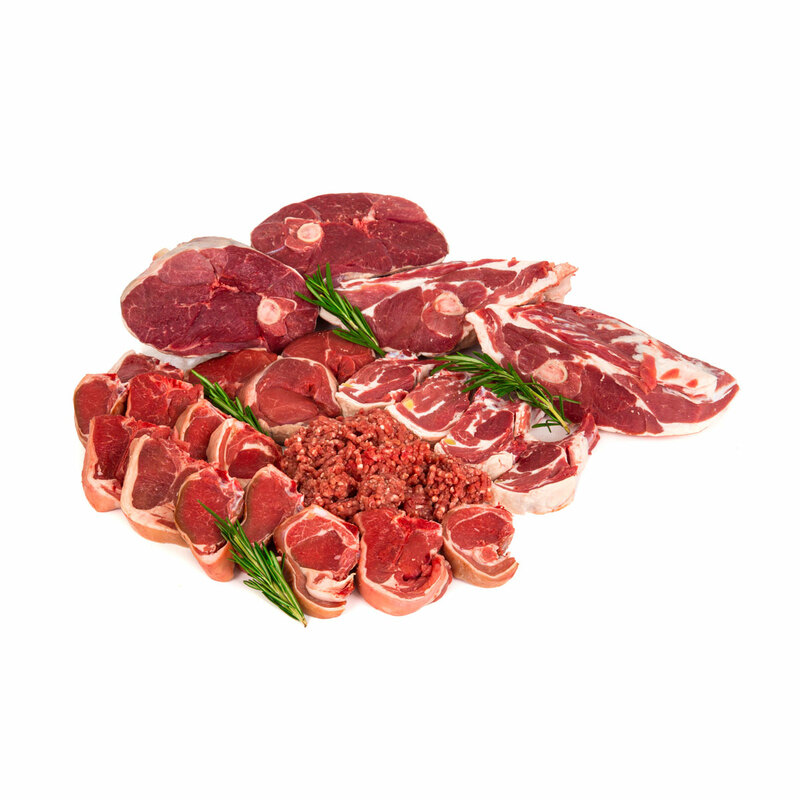 Or instead drop our lean lamb chops into a warming stew for a perfect autumnal dinner. Just add mint sauce.